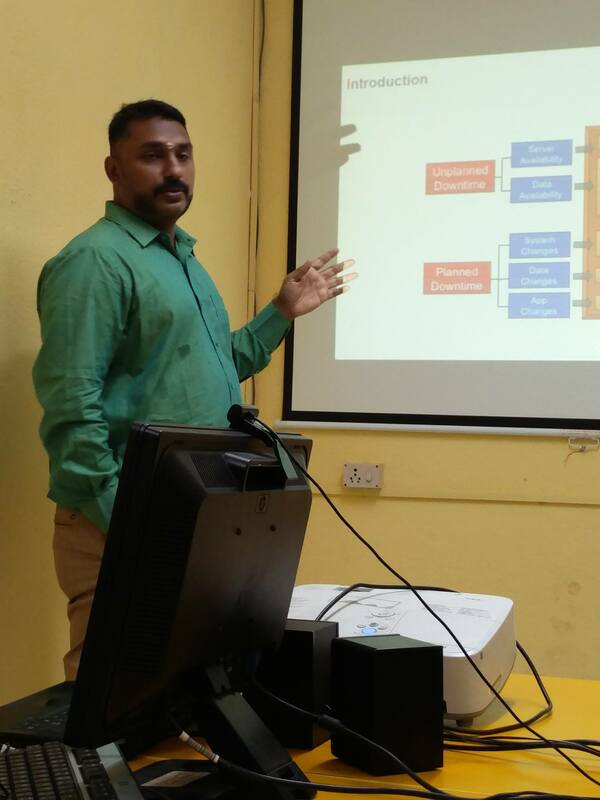 This session is about Are You Ready For Oracle Cloud Database Service Part-1. 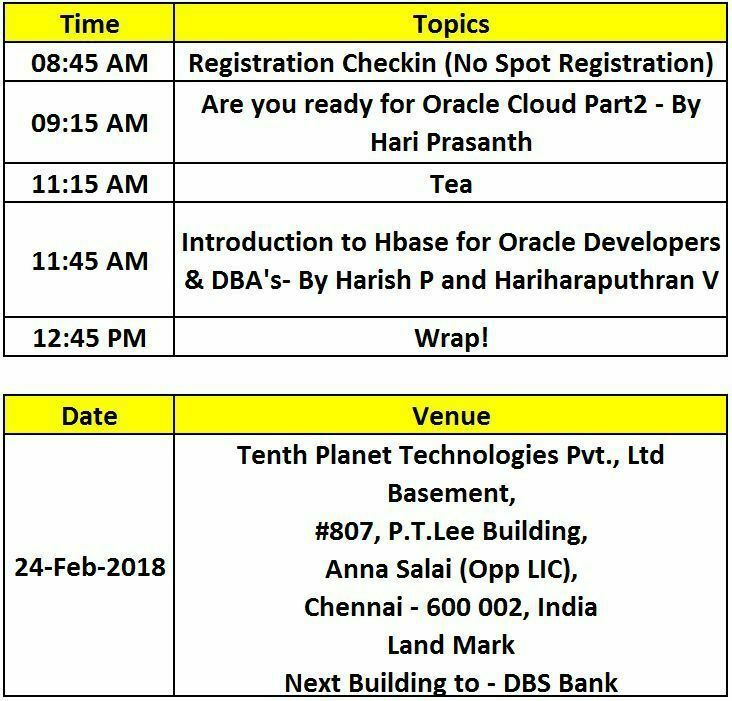 Below topics will be covered with Live Demo using oracle cloud account. 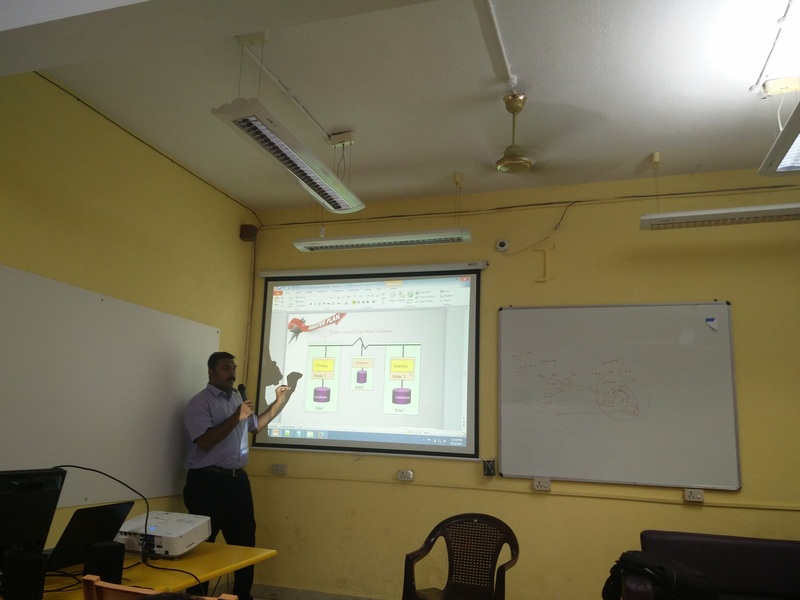 This session is about Database Security Assessment Tool. 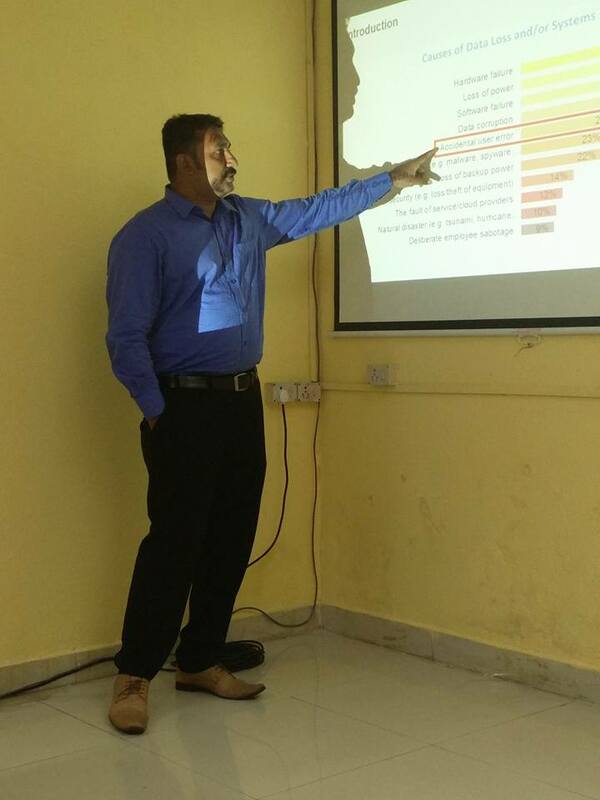 Below topics will be covered with Live Demo using oracle vmbox. 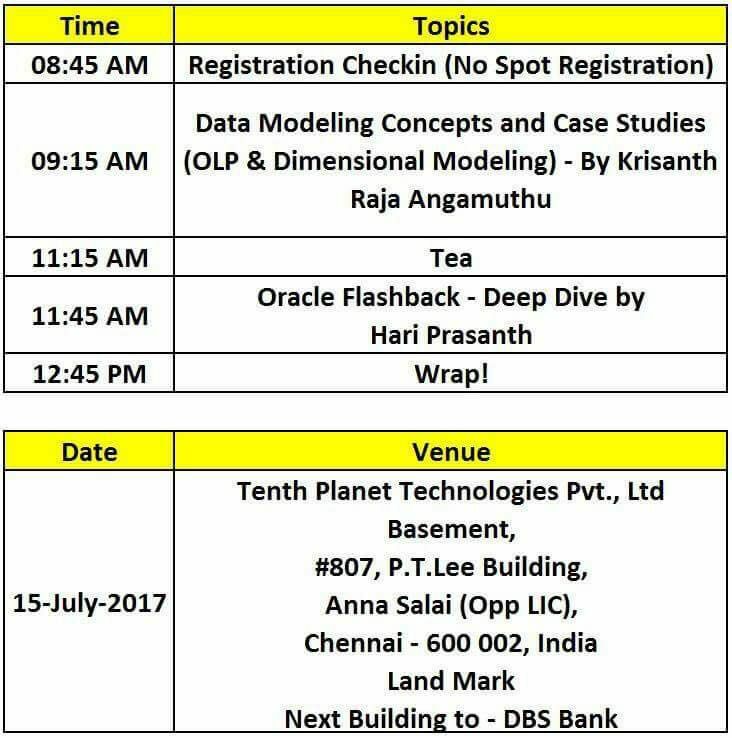 This session is about Oracle Flashback Deep Dive. 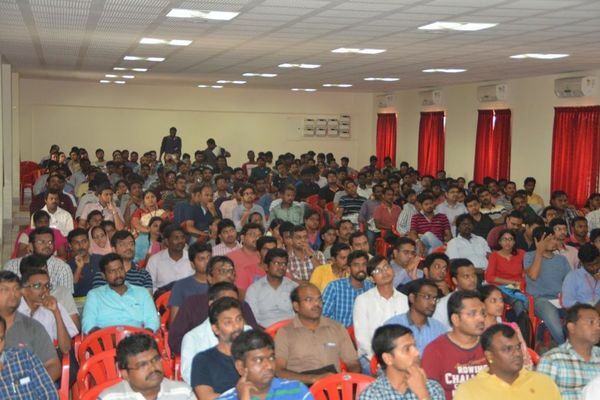 Below topics will be covered with Live Demo using oracle vmbox. 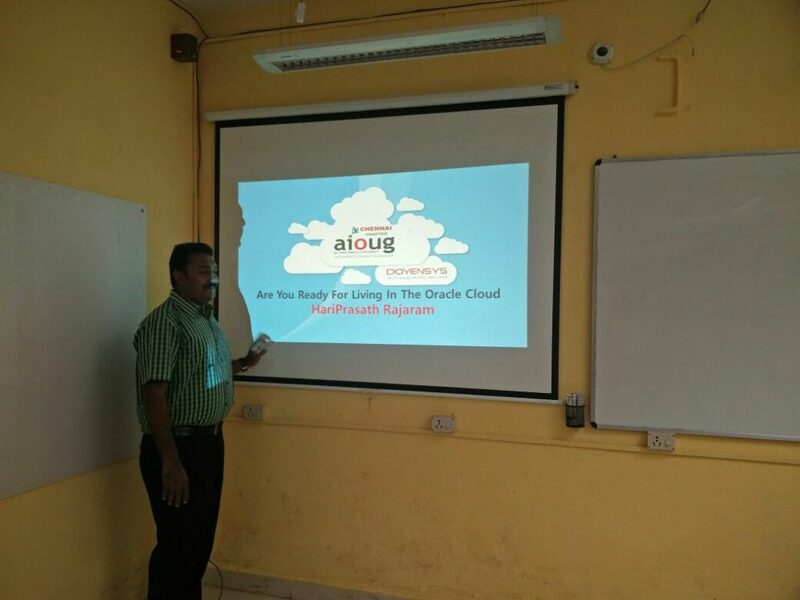 This session is about Oracle Cloud Migration Methods And Techniques. 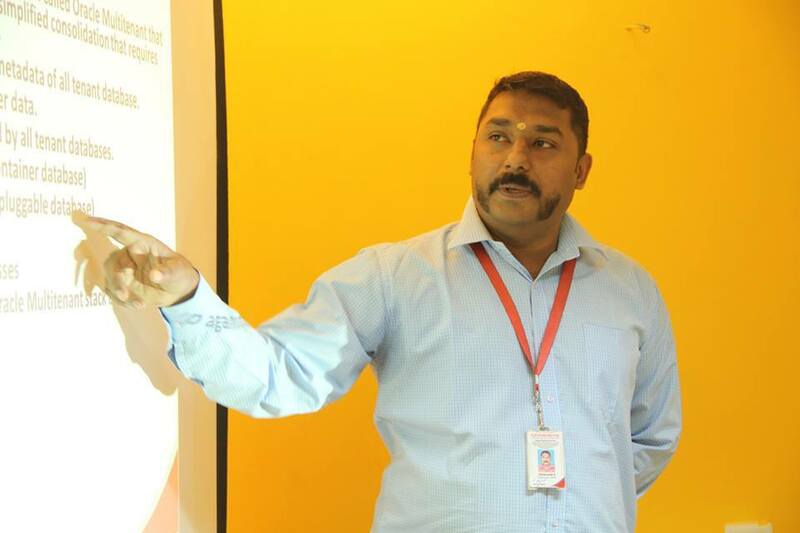 Below topics will be covered with Live Demo from On-Premises to oracle cloud account. 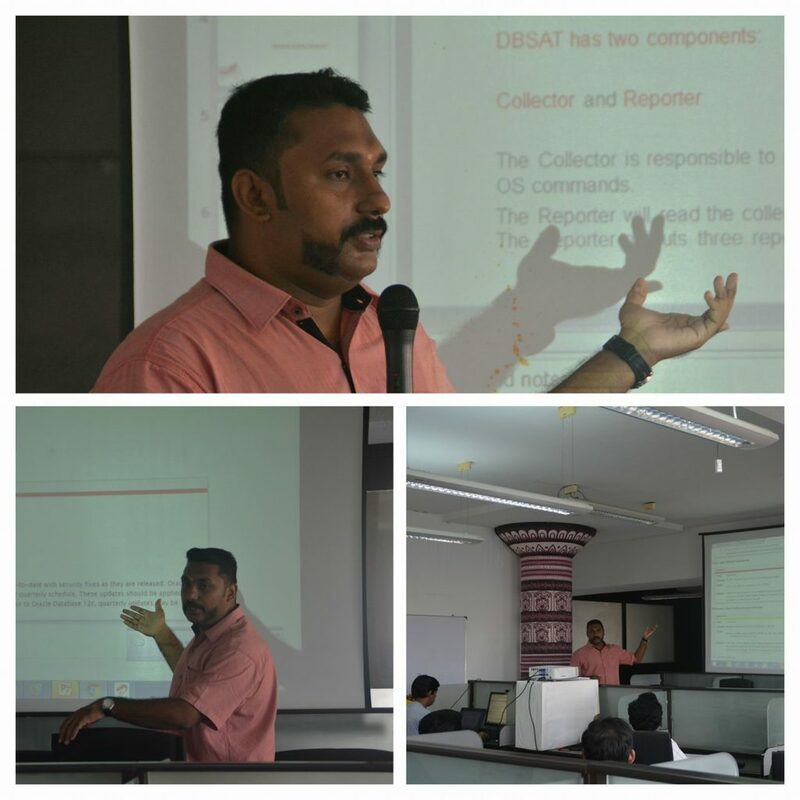 This session is about Oracle Dataguard Deep Dive-2. 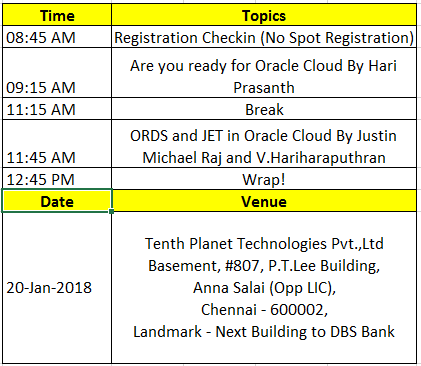 Below topics will be covered with Live Demo using oracle cloud account. 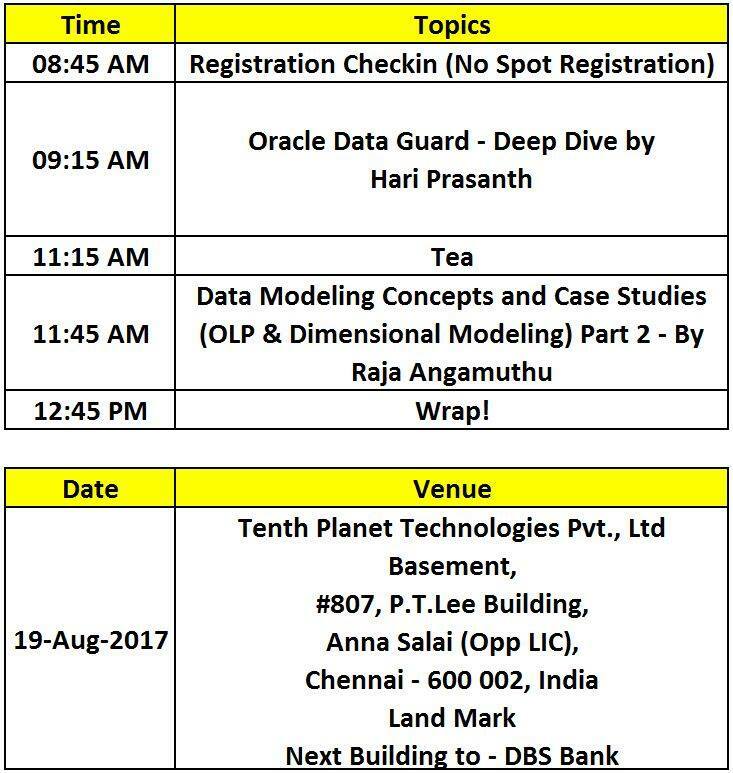 This session is about Oracle Dataguard Deep Dive-1. 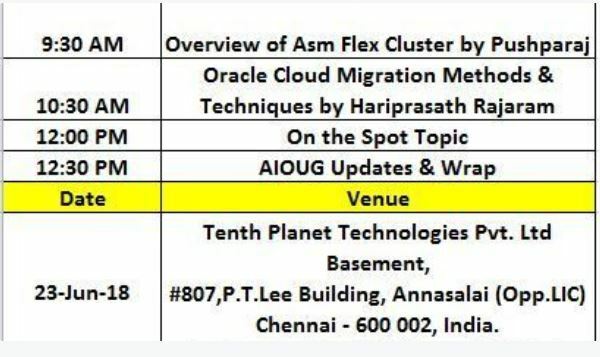 Below topics will be covered with Live Demo using oracle VmBox. 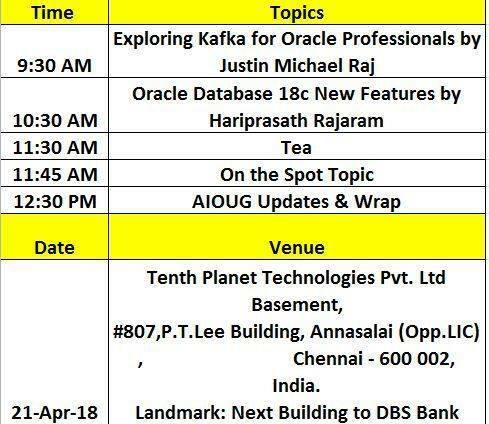 This session is about Oracle 18c new features. 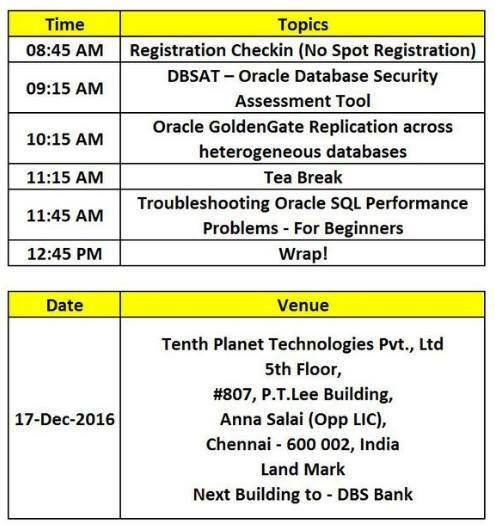 Below topics will be covered with Live Demo using oracle cloud account. 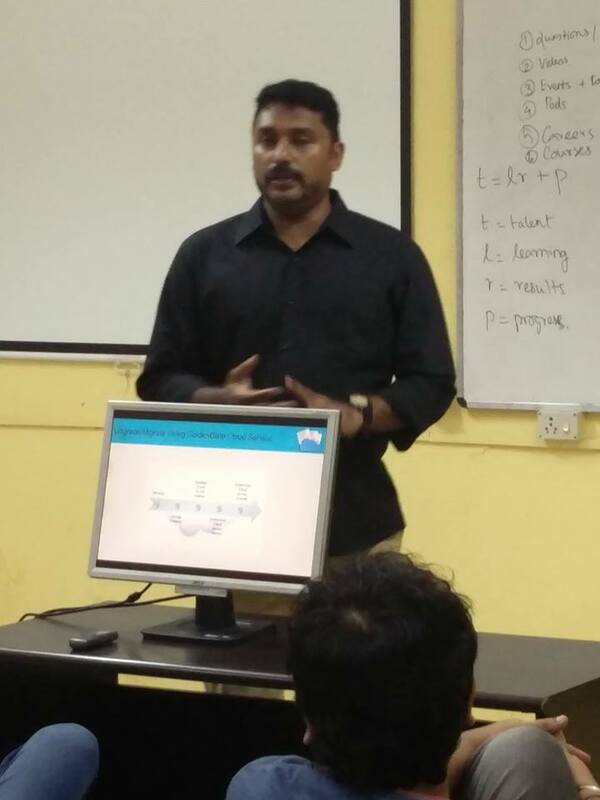 This session is all about Oracle Cloud Database Services (DBaas). 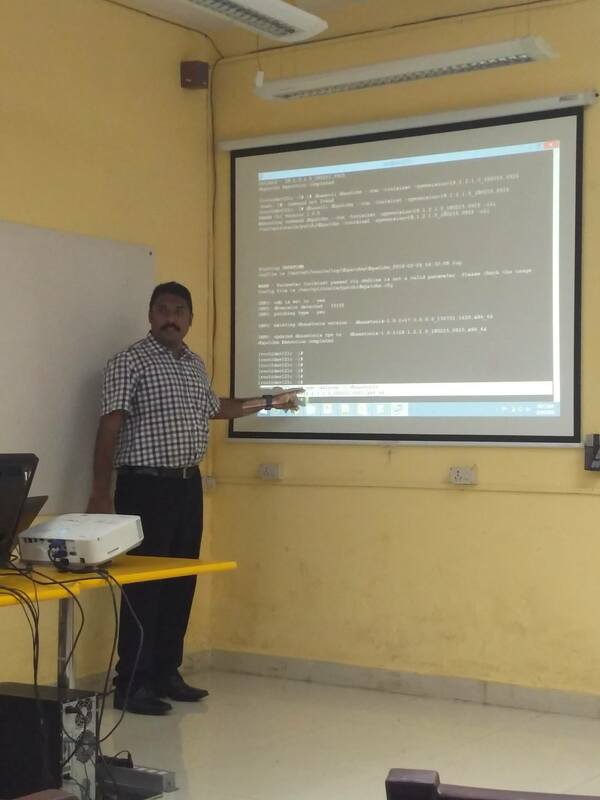 The session discusses on First accessing 18c database using Oracle SQL Developer, then cloning the instance and 18c Storage Snapshot. Also the howabouts of patching the 18c Database cloud service and finally migrating on premise Oracle databases to DBaaS.